Blue/Silver, Red/Silver, Champagne/Silver, Blac/Silver, etc. Youi may substitute Gold for Silver! 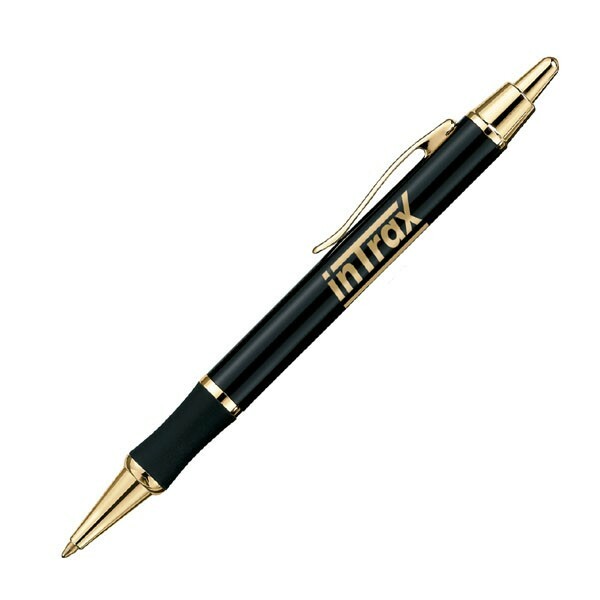 Lowest cost in USA and Canada for high quality personalized metal pens. Overstock Sale Today! Personalized metal pens with jumbo metal Blue medium point refill. Our high quality personalized pens come in a variety of colors and with either Gold or Silver trimming. Free artwork design and free proofs! No setup charge for 1 color imprint!